Dear participants, Chhattisgarh Police Recruitment Board has announced the posts for Chhattisgarh Police. Thousands of interested students have applied for the post. The board is now going to conduct CG Police Constablewritten exam very soon. Willing aspirants want Chhattisgarh Police Constable Syllabus 2019 for the written exam. Those students who are aware with the syllabus have already started the preparations for the written exam. New students wants the exact CG Police Syllabus 2019 to prepare. Participants should study according to the syllabus. We are here to provide you the latest updates for Chhattisgarh Police.They should go through the syllabus and exam patterns for better results. Here you will get the complete Chhattisgarh Police Constable Syllabus. Written exam is not so easy. So don’t take it otherwise. You have to make a strategy for your study to get selection on CG Police Constable post. You must make time table for each subject for better score. Each subject is equivalent important. 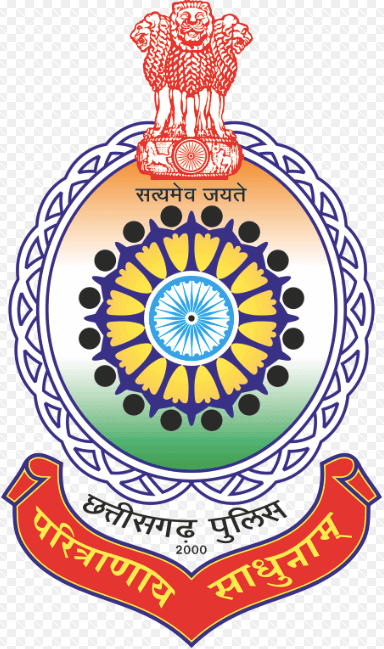 You must go through the Chhattisgarh Police Constable Exam Syllabus provided by our website. You can also download the same through the official website. Search for the Chhattisgarh Constable Syllabus in search box. Click on the Link provided by the website. Now you will see the CG Constable Syllabus for the exam. Pdf file also can be downloaded for future study. For more updates you can follow our website and leave us comments in the comment section for any query and any doubts for Chhattisgarh Police Constable Syllabus 2019.